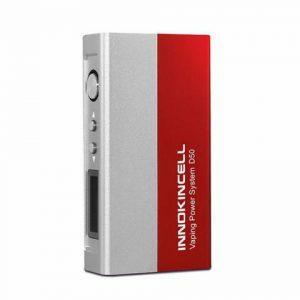 Sigelei 150W TC Mod is the new upgrade to the standard Sigelei 150 Watt digital mod with added temperature control feature which is extremely popular nowadays. Sigelei is rated as one of the Best TC Box Mods. 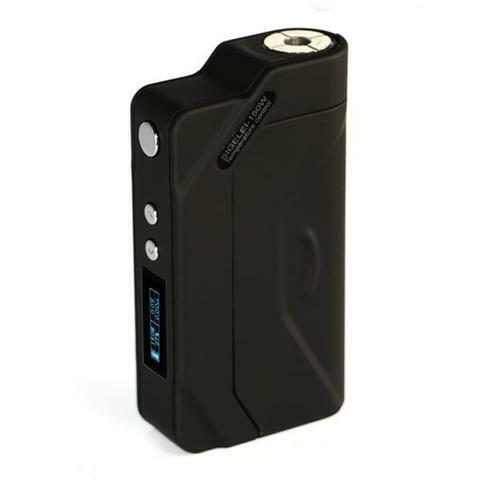 Sigelei 150W TC Mod is the new upgrade to the standard Sigelei 150 Watt digital mod with added temperature control feature which is extremely popular nowadays. Sigelei is rated as one of the Best TC Box Mods. 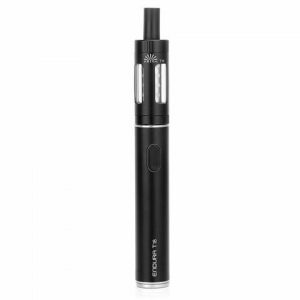 The mod is powered by two 18650 size batteries but due to a wide voltage range capability, you can use variety of Lithium batteries within this size. The batteries are sold seperately. The Sigelei 150W TC Temperature Controlled Mod has a wattage capability between the range of 10W and 150W which is user adjustable. The resistance range allows sub-ohm parts to be attached through spring loaded 510 thread up top. The outer housing is made of durable cast aluminum. The kit also comes with a silicone sleeve for comfort. The temperature of this mod can be adjusted between 212F and 572F with push of a button and it is extremely convenient. The magnetic battery door also allows user to easily load and unload batteries on the fly. Like all Sigelei products, the Sigelei 150W TC Mod also comes with 30 days of warranty directly from the manufacturer and SmokeRigs Vapes is one of the very few direct distributors of the Sigelei products.